A Supreme Court bench comprising of Justice T.S. Thakur and Justice A.K. Goel, yesterday rapped the High Court of Jammu and Kashmir for not holding elections for the State Bar Council for the past 30 years. The Court urged the High Court to make their stands about the conduction of elections, clear by the next hearing, which is scheduled for today. The Bench, while hearing a petition filed by senior advocate Bhim Singh, remarked that the High Court was “bestowing upon” itself, the powers of the lawyers’ body. It questioned the HC for not taking any steps regarding an elected Bar Council in the State. “The Act came into force [in J&K] in 1986. Till now, you have not framed Rules or done anything. What is your problem? Why are you not constituting a Bar Council?” demanded Justice Thakur. The petitioner had contended that the absence of the lawyers’ body works towards infringement of the Fundamental Rights of the lawyers, as being discriminatory with the lawyers’ fraternity of the State. 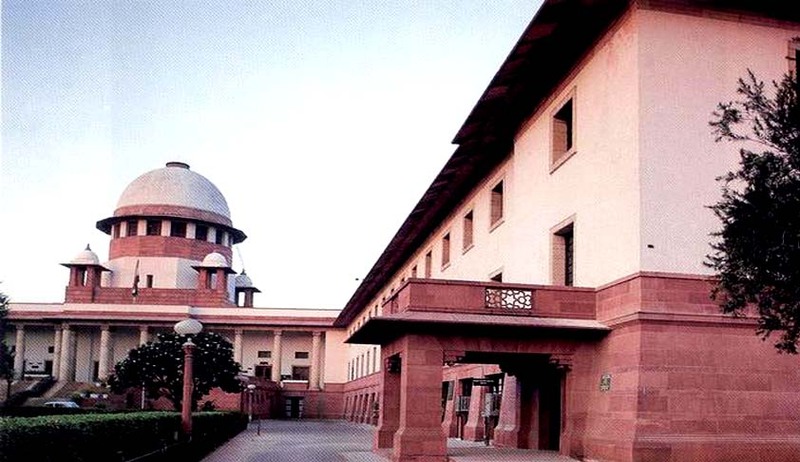 It demanded a direction to the state of Jammu and Kashmir, Chief Justice of the J&K High Court and the High Court to frame rules within the meaning and scope of section 58 of the Advocates Act and constitute the Bar Council of J&K at par with bar councils in other states under the Act.